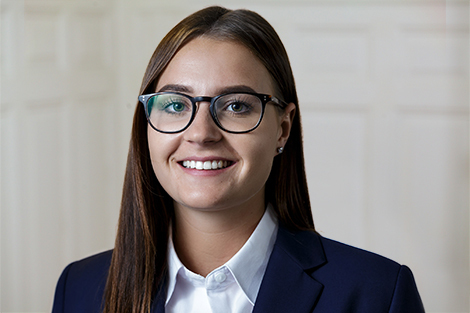 Liza Schempp joined Brand Affairs in June 2018. She holds a Bachelor of Science in Business Administration with Specialization in International Management. One year of her studies she spent abroad at the ISC Paris in France. In her spare time, she enjoys running, swimming and travelling. Additionally, for many years she has been playing table tennis in the national league.